GOOD EVENING! Well,...it's evening for me - who knows where you are! This week sees the release of two most excellent runs of toys - both of which are collaborations that I've been excited about for some time! 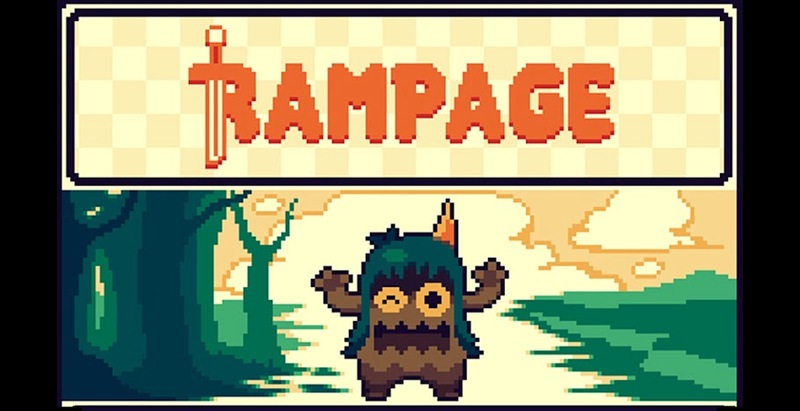 1) RAMPAGE x Blurble "Pretty Ugly Unicorns"! 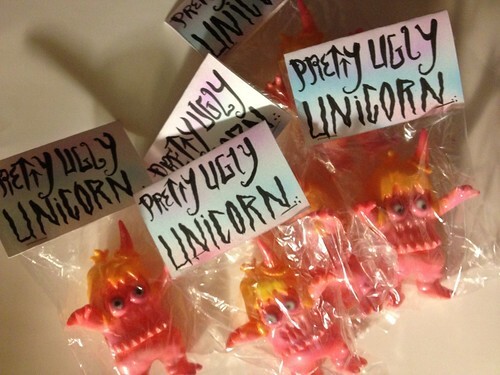 Mike (Blurble) painted up a sweet little run of Ugly Unicorns last week. He's releaseing them in his on-line shop this Thursday at 12 noon PST. They were painted using all sorts of color change and metallic paints from Monster Kolor! I, personally cann't wait to get my hands on one. What: Run of 10 Cadaver Kids - painted with a brain-melting araay of sprays and brush-work. I'll have these done by Wednesday (Japan Time). When: Releasing in my BigCartel on Friday morning (Japan time - which will be night time on Thursday in the states) Teaser! Next week will see yet another really exciting release! Stay Tuned! Wow! So much going on now - I do't know where to start. How about with this Friday's release in zee shoppe! For Superfestival I painted up a run of Kikkake's cute little Bears (Kuma-chan). They all departed for new homes at the event! However, at Sufes I also recieved more bears and more elephants from Kikkake, and I set to work on them over the past week. So, this Friday will see a nice sized drop of painted and blank Zou-chan (elephants) and Kuma-chan (bears)! To all who followed on twitter and instagram - and especially to all who attended Superfestival 58 - THANK YOU! The event was a great success for RAMPAGE TOYS, and I believe it was one of the most well attended and altogether successful SF's in a while! Indy Sofubi IS NOT DEAD, and people in Japan seem to be gaining more and more interest in the creations of Japanese and non-Japanese Indy sofubi makers alike. This show made me really excited for 2012 - I'm already looking forward to the next Sufes in April! Ilanena Custom UU's! A taste of the (maybe near, maybe distant) future! Next up - more Kikkake Elephants and Bears, and then some REALLY exciting stuff! Who likes things that glow in the dark - I DO!